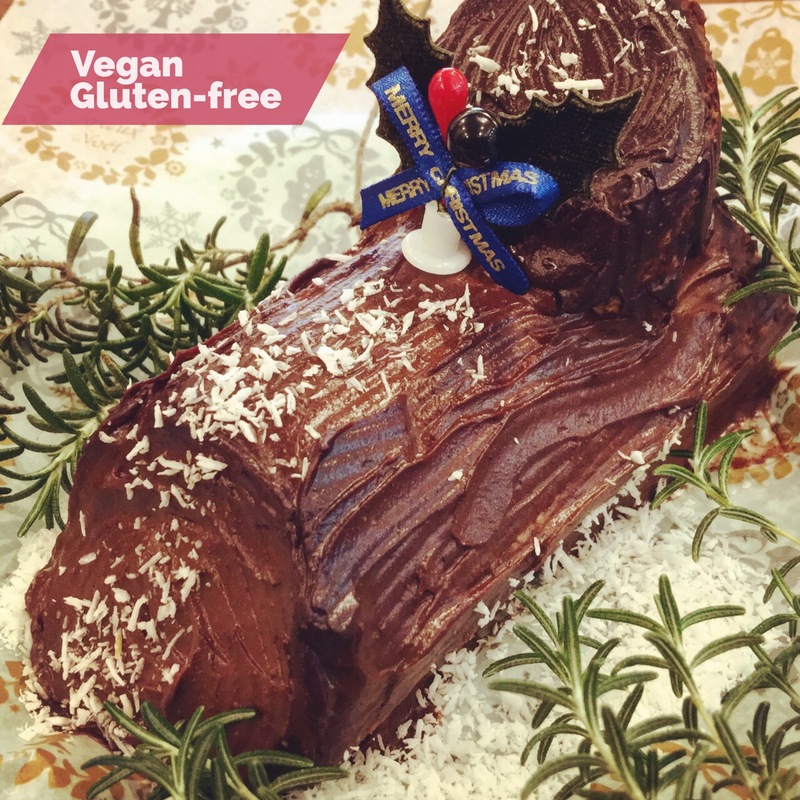 We have Vegan bush de noel cake and Vegan stollen. Our Vegan Xmas cakes are super premium. 100% plant based, 100% organic, Additives-free, Refined sugar-free, LDL cholesterol-free. We use good vegetable oils, so don’t worry be happy also after eating too! A cake for 3-4 people. We have 2 types. Organic maple syrup, Organic brandy. Good for adult. Sweetener in only monk fruit. Good for children, pregnant women. We make original fruit as dipped organic fruit in to organic brandy a year, each every year. We use a lots this special fruit in to stollen. Stollen is our deluxe product once a year. Our stollen is super less oil than usual stollen. So you can take a lots! Usual stollen take 1 slice a day. But you want to take our stollen 1 piece a day! So I recommend to buy more than 1 piece. We sell already from December 1st. We will sell as limited stock until December 24th（11:30～17:00）. 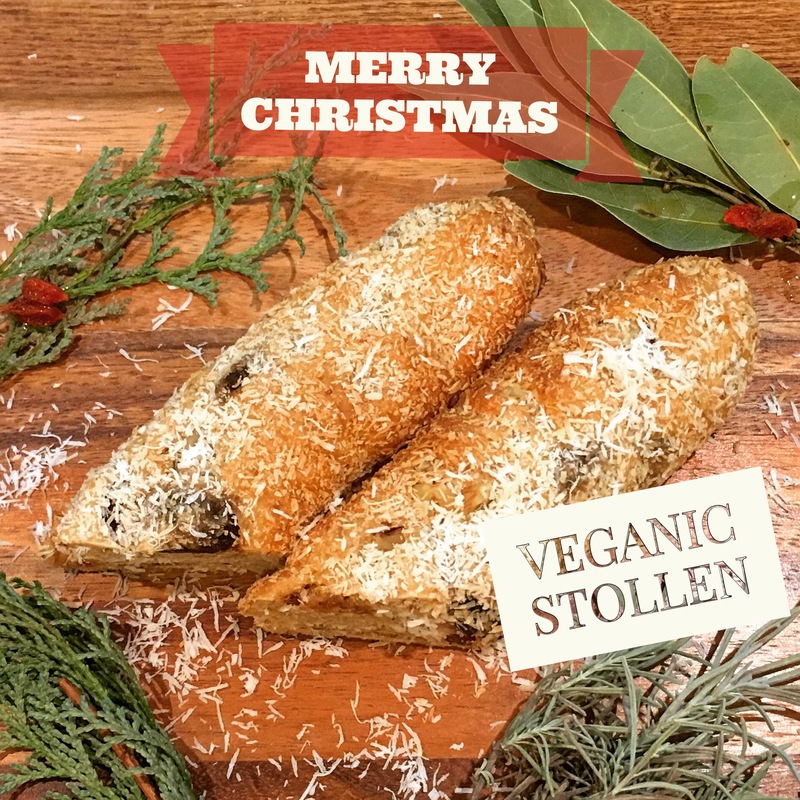 *Stollen’s ingredients are limited stock. So we have possible stop to sell earlier. I recommend to reserve it. You can reserve until Dec. 17th. Please reserve at counter or contact form. We can NOT take reserve by SNS message and TEL. Please pay first at counter or online. We will tell you detailed information when you reserve. Small space. Super friendly. Yummy brown rice bowl. We had the "Teriyaki" and "Fishy" burgers with soft-serve ice-cream dessert. Everything was really tasty and prices were reasonable. Seating is limited but the space has a fresh, clean feel. Service was friendly and fairly quick. Great spot!